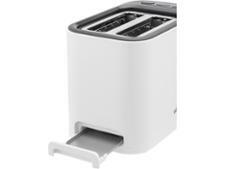 Braun PurEase HT3000WH toaster review - Which? 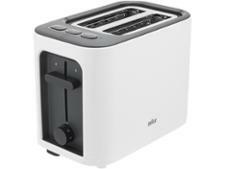 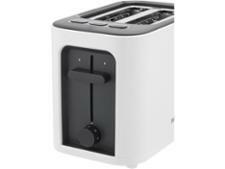 The PurEase HT3000WH two-slice toaster from Braun has a curved white body and black trim. 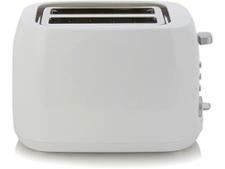 The stop and start buttons are easy to reach on top of the toaster, so there's no fiddling around if you need to stop toasting in a hurry. 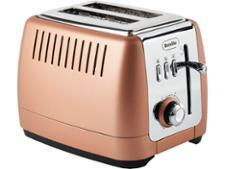 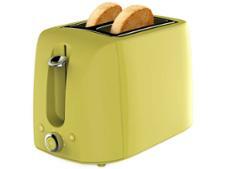 But did its toasting prowess impress our experts in the test lab? Read our full review to find out.